I mainly read beauty blogs as that is what I am most interested in but I love a good lifestyle blog and February Girl was the first lifestyle blog I started to read. One day as I was scrolling through my twitter feed I came across a tweet talking about a post called 'How To Be A Legit Blogger'. At the time I was just starting out and had no idea what a legit blogger was. I went to read Joelle's post and instantly loved her style of writing. The way she wrote it was hilarious and it was obvious she was talking the 'Michael' out of legit bloggers. If you haven't read it, I would click here and have a little read! My trip to China in 2009 really inspired me. I was 15 and had the most amazing time, so decided to set up a blog to tell the world about my Asian Adventure! How much has your blog changed and devolved since you first started? 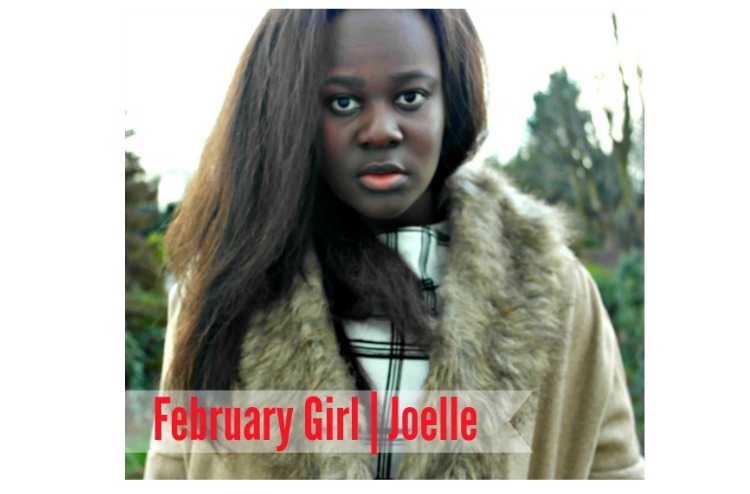 The blog that I write now ‘FebruaryGirl’ evolves every month. It’s not that I am not happy with it; I just like to develop it to the best of my ability. I am really into experimenting with HTML, music and blog header design these days, so I am constantly challenging myself to create new visuals for my blog. What is your all-time favourite post you have ever written? I have two! Firstly, my ‘SuperbBloggers’ post, which I wrote on the spot at around 4am one morning. I don’t know where it even came from, but I just felt that I needed to say something to encourage the blogging community. It was really well-received and was my first post to reach over 10,000 page views, which was pretty surreal. My other favourite post has to be ‘How To Be A Legit Blogger’. Again, I wrote in off the top of my head and decided to try a new comedic writing style. The feedback/comments I am still getting from that post make my day. I think people like that fact that not every part of blogging should be taken so seriously and you can still have fun with your readers through your words. Where would you like to see you and your blog in 5 years’ time and why? In 5 years’ time, I would have been a blogger for 10 years!! I just hope that I carry on writing about fashion and lifestyle and enjoy it as much as I do know. I will be a working Geologist then, but hopefully I will still have time to blog part-time and continue to be part of this amazing community. What is your number 1 top tip for blogging, for any bloggers seeking advice or for those bloggers starting out? My top tip: Be patient! No blogger gets thousands of followers in their first few months/years of blogging, so just relax and don’t give in to pressure. I feel that lots of new bloggers want all the page views/followers/magazine features too quickly. They are focusing on the perks before actually focusing on how to make their blog readable and likeable. Once you are happy with your blog content, readers will come in time!! 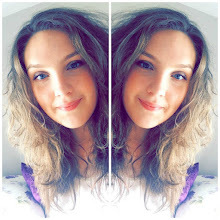 Thank you so much Joelle for taking part in my Blogger of The Month! If you haven't already, go over and give February Girl a read and maybe even a follow if you love her blog as much as I do! No worries! I love your blog and am glad you enjoyed taking part!